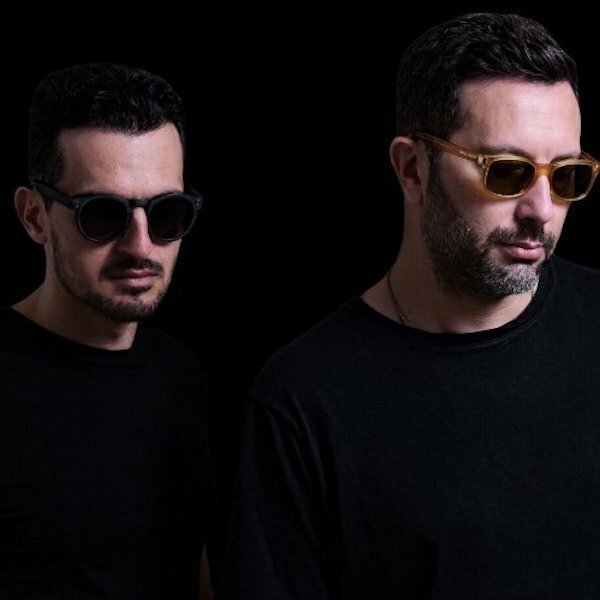 Alaia & Gallo are a pair of smart young Italian DJs who have quickly made their musical mark, have turned a number of heads and have laid down some essential sets in the best clubs round Europe. It was back in 2013 that they secured their first club hit with the thrilling house grooves and emotive vibes of 'Beat of the Drum'. The track shot up through the another download site charts and eventually hit number one in the house genre. It announced the pair had fully arrived and since then there has been no looking back. Every tune this pair has put out has picked up plenty of plays from big name DJs, as well as getting many plays on various radio stations around the world and also being included on Defected Records releases. More recently this dynamic duo have turned out 'Who Is He?' which was signed to the celebrated Soul Heaven Records label. With lush soul as well as feel good house grooves, the cut became a real crossover success and has won the pair many new fans. Their production style takes cues from many different genres, not just house, and as such each new record they put out is fresh and exciting.